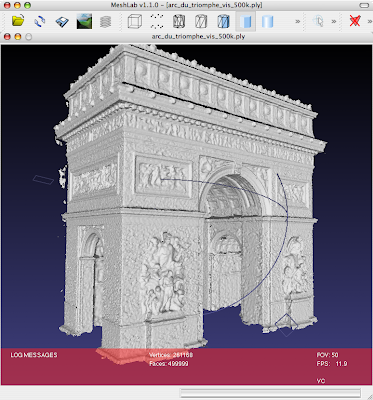 #MeshLab is a very nice open source tool for reducing very high res meshes. You can use it to reduce scanned or sculpted models. There are a lot of nice features included and many options allow flexibility. A batch feature complete the tool. Take a look on it, it works great.